From time to time, I plan to share some of my photos of favorite things in life that are food and agriculture related. 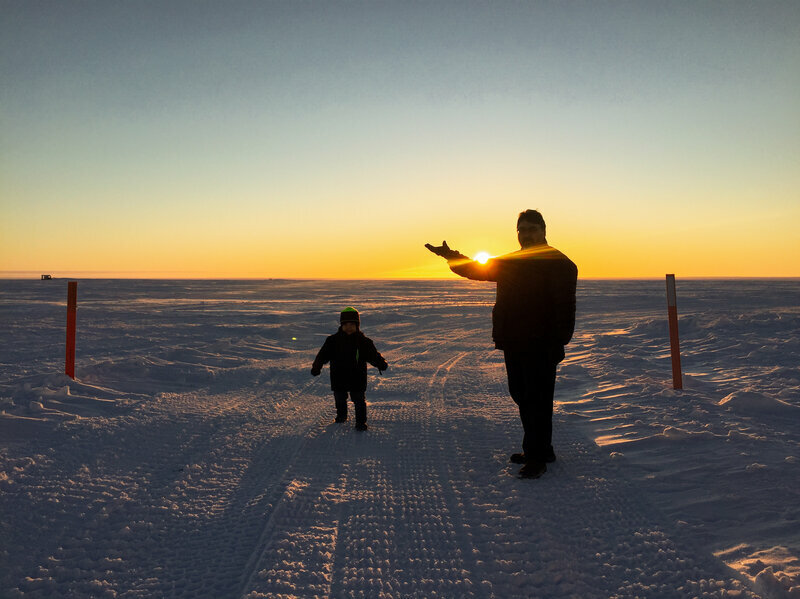 In Utqiaġvik (formerly known as Barrow), Alaska, the farthest northern town in the U.S., the sun will not rise above the horizon for 65 days. An 85 year-old Nebraskan and his wife use geothermal energy entirely to grow citrus trees in their greenhouse year-round. Bees are exquisitely sensitive to exposure from herbicide and pesticide chemicals. Dicamba poses special problems for bees because of drift. Speaking in Davos, Switzerland at the World Economic Forum, famed naturalist and broadcaster Sir David Attenborough spoke in stark terms about the state of the environment and the impacts already felt from climate change.